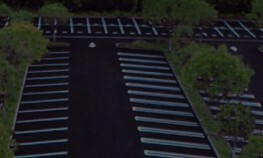 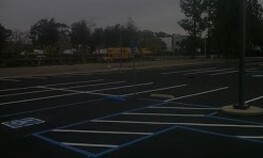 With an eye for detail, quality, and service, we at Trueline offer the most complete package for whatever your parking lot and warehouse maintenance needs are. 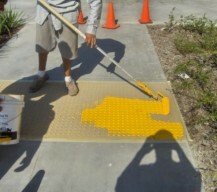 At Trueline our customers always come first, and it is our goal to exceed your expectations! 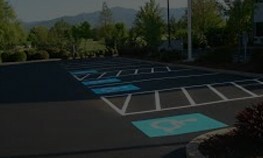 With our wide range of services and products, we hope to be a long term solution provider for your parking lot and warehouse maintenance needs. 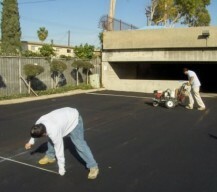 No matter what your parking lot maintenance needs are, Trueline offers free estimates and competitive pricing to meet your budget. 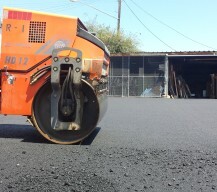 Please feel free to call, email or fax us for a fast and always free estimate. 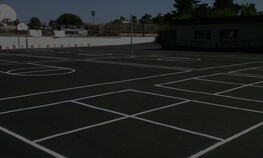 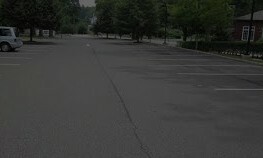 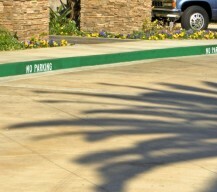 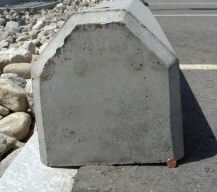 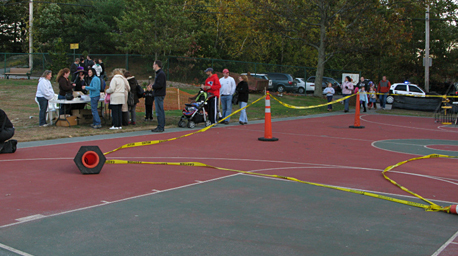 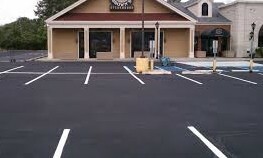 At Trueline we know you're looking to preserve the quality of your parking lot asphalt and concrete surfaces. 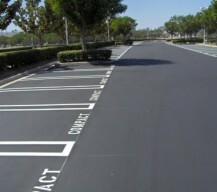 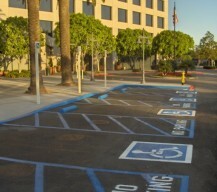 From asphalt and concrete paving, to parking lot and warehouse markings, we have top rated services for your parking lot maintenance needs. 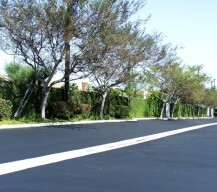 Trueline is a contractor with a great reputation within the Southern California community. 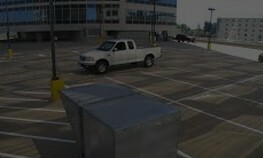 Please look through our website to learn more about our services.